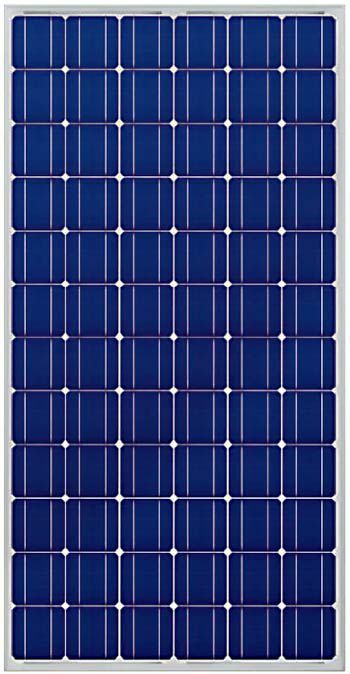 The Four Star Solar 4,000 Backup Kit has your back in a blackout! This 240-volt backup power unit incorporates an inverter that monitors the grid for disruptions. 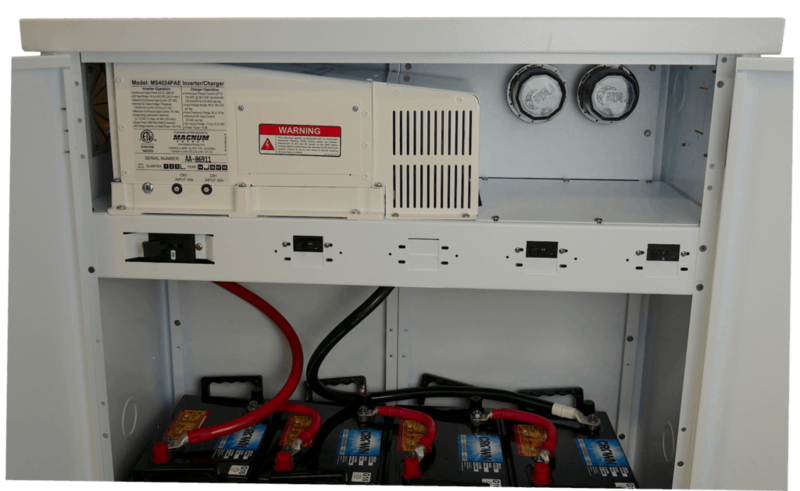 When the grid goes down or is disconnected, the inverter switches to battery backup in less than a second, keeping your critical loads online until the grid comes back. 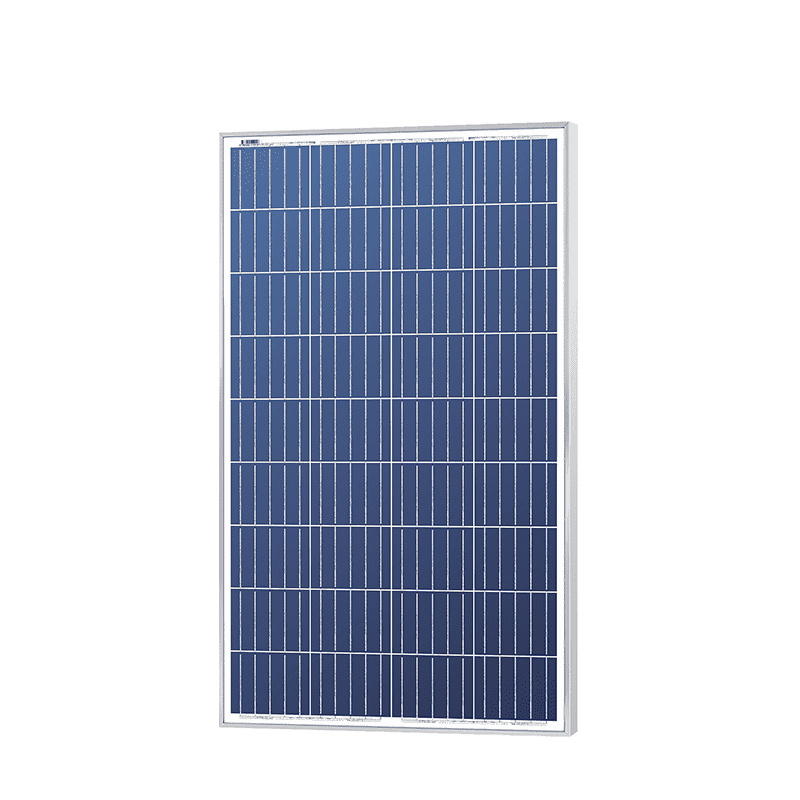 The battery banks of the Four Star Solar Backup 4,000 can be charged with grid electricity, or by generator, or by solar with the addition of a charge controller and solar panels. The system can also be expanded by adding additional batteries. See Battery Options below. 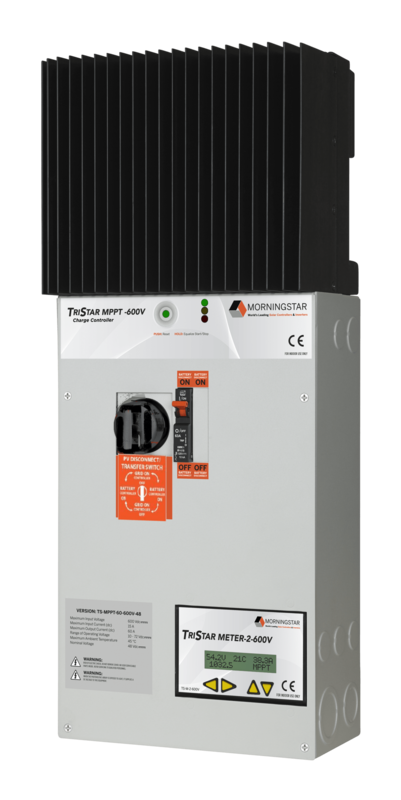 Our Backup Power Central 4,000 is designed to be permanently installed and hard-wired into your household breaker panel. A licensed electrician will be needed for installation of the backup system and critical circuit sub-panel. 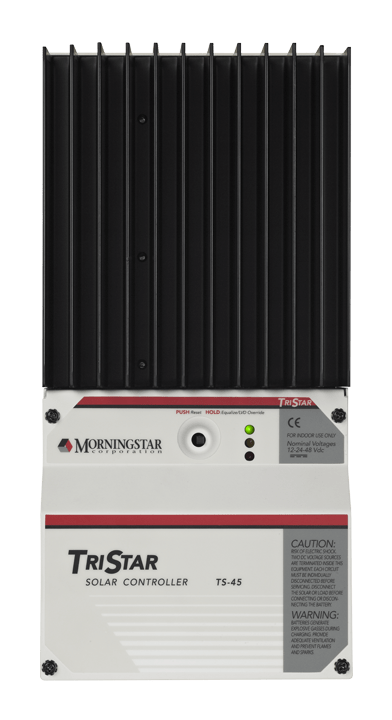 Four Star Solar’s Backup 4000 can be easily connected to a grid-tied PV system with the addition of Morningstar’s TS-MPPT-60-600V-48-DB-TR charge controller. 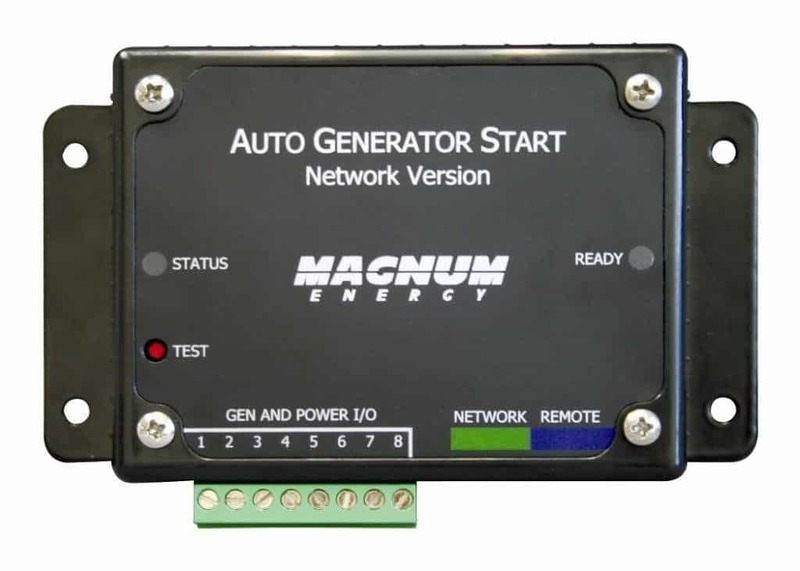 This controller is designed to accept input from a grid-tied 600v string inverter such as those available from SMA and Fronius, providing the ability to recharge batteries from your grid-tied solar array during a power outage. 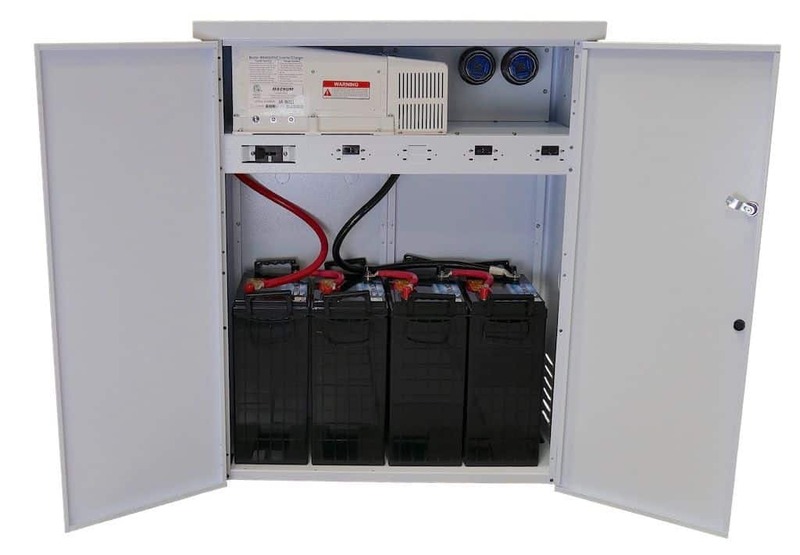 Ideal for retrofitting battery backup onto any grid-tied string inverter system.